Robert Gordon University's athletics club had a novel costume idea for a themed fundraising event. Can you guess the names of these Scottish towns with Emojis? To celebrate World Emoji Day we've created a quiz to test your knowledge of Scottish towns across the north and north-east. This seagull was caught on camera stealing a shopper's bacon as she packed her car with groceries. A Sutherland mother has told of her and her son’s stardom after appearing in a carpool karaoke video seen by millions of people around the world. What better way to ring in the New Year offshore than with a traditional rendition of ‘Auld Lange Syne’? A north-east trawlerman who documented a week at sea with a video camera he got as a birthday gift said he is astonished with the public’s reaction to the footage. An Aberdeen takeaway has become an online hit after a local resident shared their eye-catching new light display on social media. This adorable video shows a rare baby red panda getting his first check-up after being born at a British zoo. This two-year-old boy's priceless reaction to motorbikes roaring past him on a race track has gone viral – after the video was watched more than 40 million times. The mother of a young cancer sufferer sent her heartfelt thanks to Harry Potter author JK Rowling for providing comfort as her daughter underwent treatment. Press and Journal photographer Sandy McCook was taking pictures of this spectacular scene on Ben Nevis when he realised little dots on the side of Scotland’s highest mountain were moving. On closer inspection he realised there were as many as 14 climbers pictured in his dramatic photograph. Can you spot them all? We had the dress… Now we’ve got this jacket. White and blue or green and gold? This time last year work colleagues, friends and families showed each other a dress on the internet but were unable to find an agreement on its colour. Meet the little Aberdeen lad who dressed up as football legend Willie Miller - and became a viral sensation - last year. 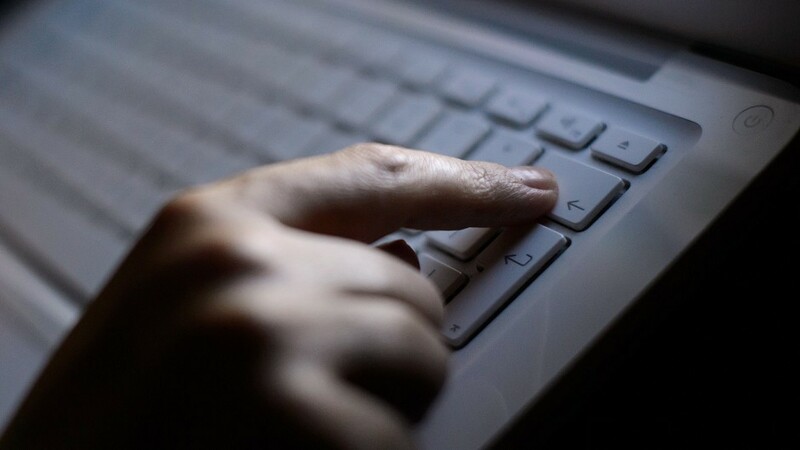 North-east scientists have developed the first mathematical model to explain how things go viral online. POLL: Which house has the best (and most extravagant!) 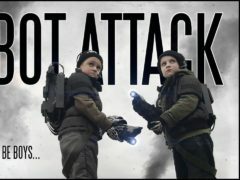 Christmas lights display in Aberdeen? This year Christmas lights displays on Aberdeen houses are looking bigger and brighter than ever before. Nobody likes sleeping on a hard, concrete floor... So we can all sympathise with Nemo the orangutan who just wants a comfy place to spend the night. 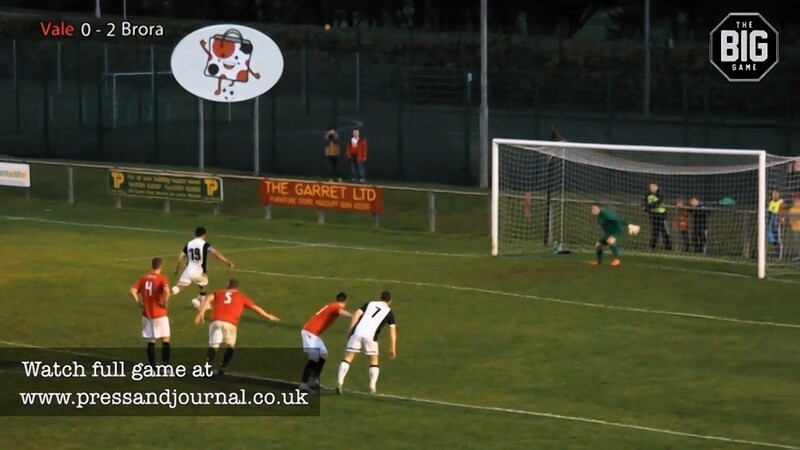 As Steven MacKay stepped up to take his penalty last weekend, little did he know it would have been seen by millions of people across the world four days later. 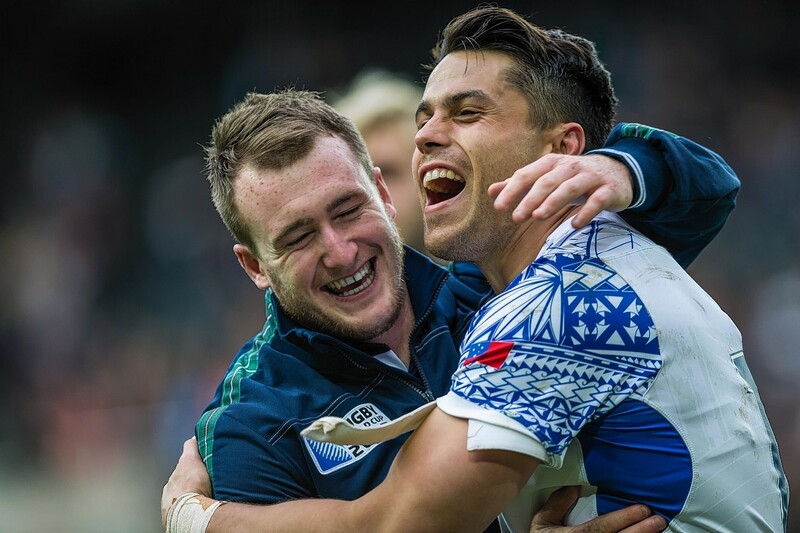 Scotland's rugby squad have secured a place in the Rugby World Cup quarters finals. 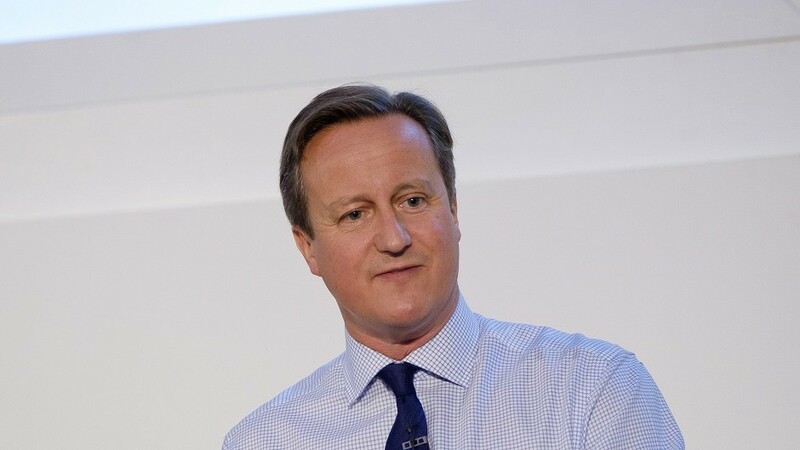 Shock claims have emerged that Prime Minister David Cameron once put a "private part of his anatomy" into a dead pig's mouth during a strange initiation ritual during his time at Oxford. 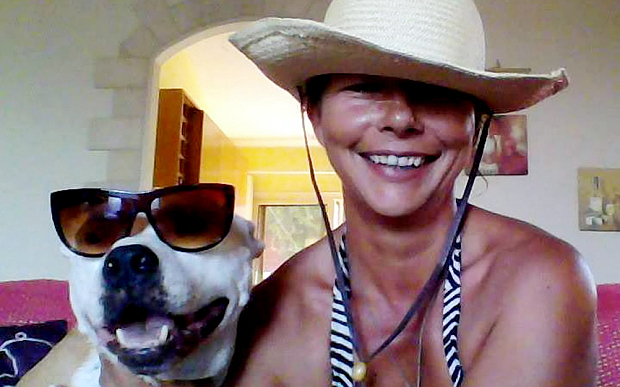 A mother was horrified when doctors told her an enormous mass in her ovary was her unborn "twin", which had been growing inside her for more than forty years. 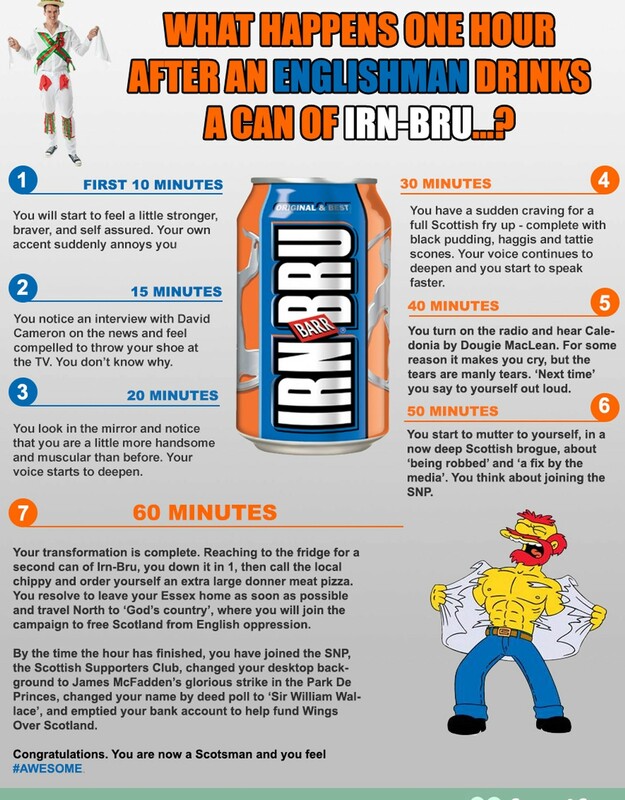 A Glaswegian has delighted Irn Bru fans by producing a step-by-step guide of what happens when an Englishman enjoys a can of Scotland’s favourite drink. 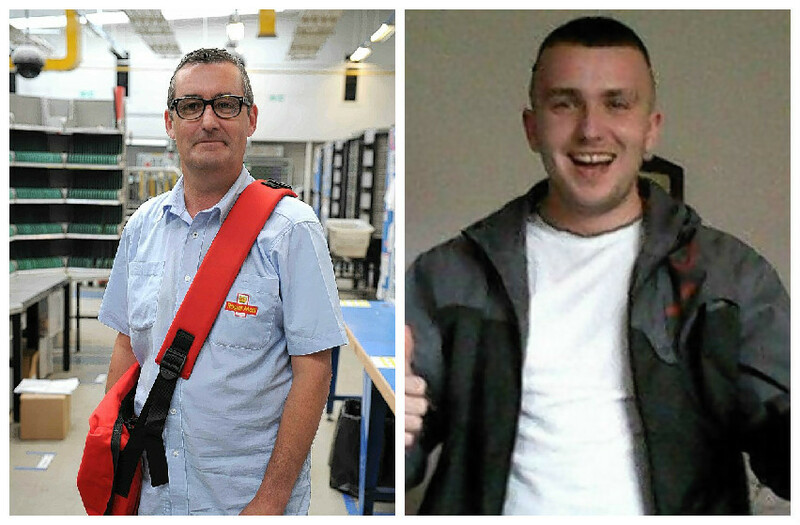 A cowardly thug who was caught by a hero postman after he robbed an 86-year-old woman in a street attack has been jailed for 16 months. The world's tallest cow, standing, 6'2" from hoof to withers, has died. 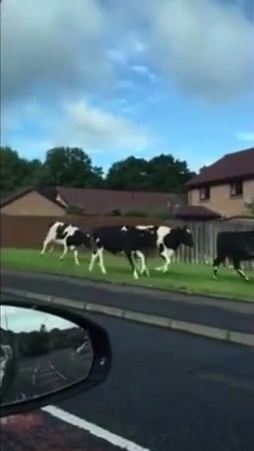 A herd of runaway cows who made a daring bid for freedom have become Internet hits. 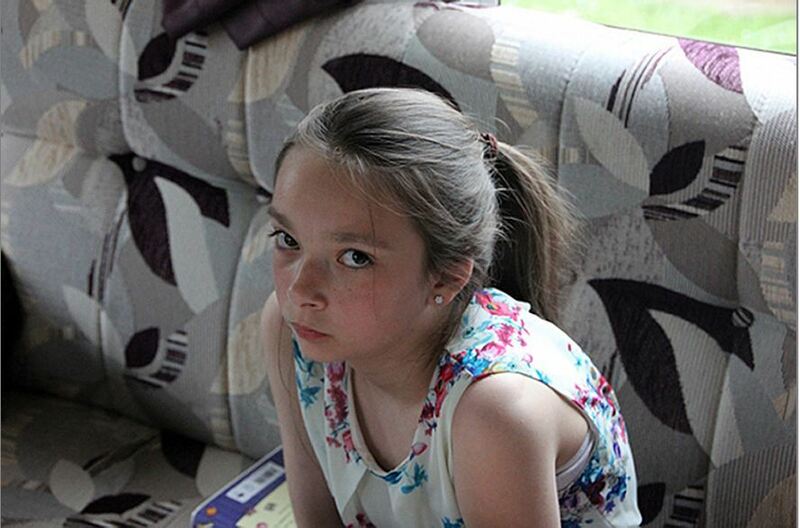 A body has been found by officers searching for missing 13-year-old girl Amber Peat. 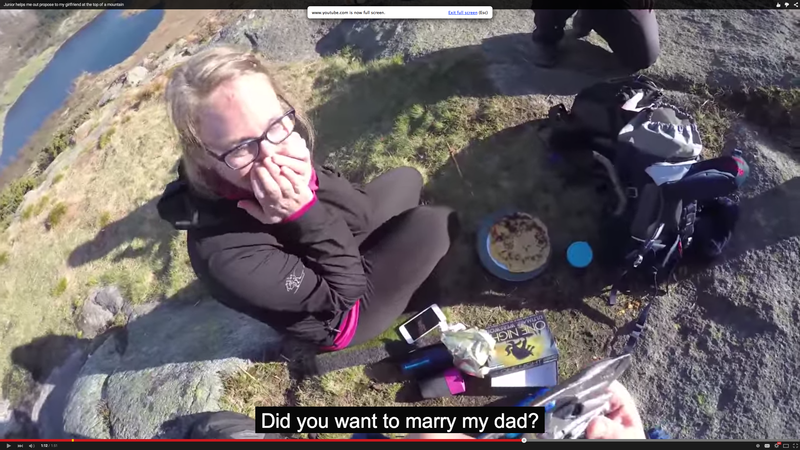 A dad in Norway has enlisted the help of his five-year-old son to propose to his girlfriend. A 92-year-old woman has amazed the internet with her dancing skills. 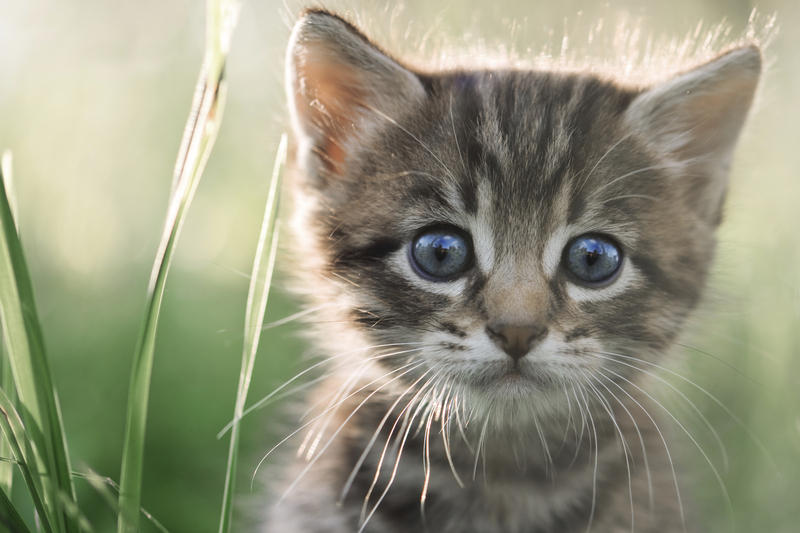 An animal charity has launched it’s own cat-ifesto in the run up to this year’s General Election.